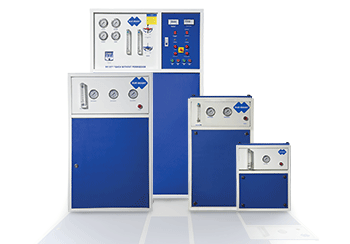 Blue Mount brings exclusive models which works on highly advanced Alkaline RO technology for industries and commercial usage. 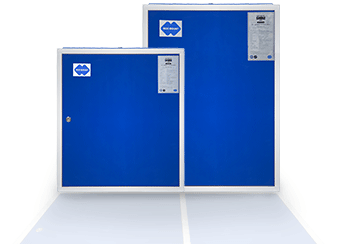 With high flow rate, online purification, membranes which prevent scaling and customizable design it gives 100 % pure and healthy water without any compromise on quality of water at a very economical running cost. 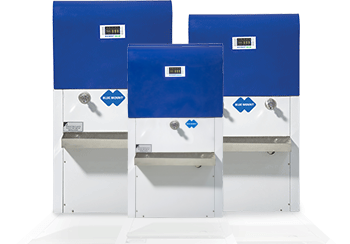 Now never compromise on drinking water for your customers, workers, guests or yourself. 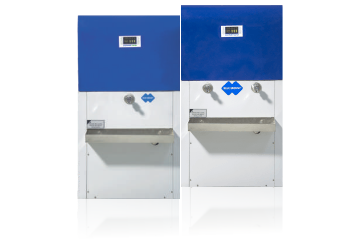 Blue Mount’s online water coolers are built on the most advanced Alkaline RO purification technology with LED display to provide you with the best experience.These chiller- water coolers are perfect for all industries and commercial use as they have large capacity, high output rate, compact structure and are most efficient in power consumption. So get the best of it all- purest, healthiest, tastiest and chilled water.